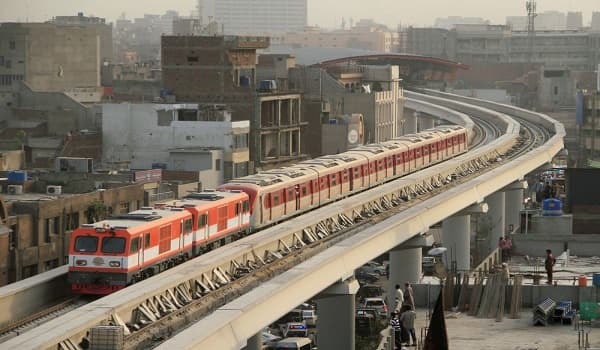 Lahore: The Punjab Mass Transit Authority (PMA) has invited bids for setting up the operation and maintenance (O&M) services of the Orange Line Metro Train (OLMT) project, a news source reported. According to the bidding documents, PMA will award the O&M contract for eleven years. This contract will be extendable; based upon mutual consent. The civic body has also set strict criteria for both international and local bidding companies hoping to participate in the bidding process. Bidders must have several other types of experiences, including that of managing firefighting systems. PMA has also made joint ventures eligible for bidding participation as long as they meet the tender’s terms. The bidding documents indicate that PMA considers the OLMT project’s O&M services to be a large and complex undertaking. Bidders need to acknowledge this observation. Further details regarding the tender can be found on PMA’s official website.